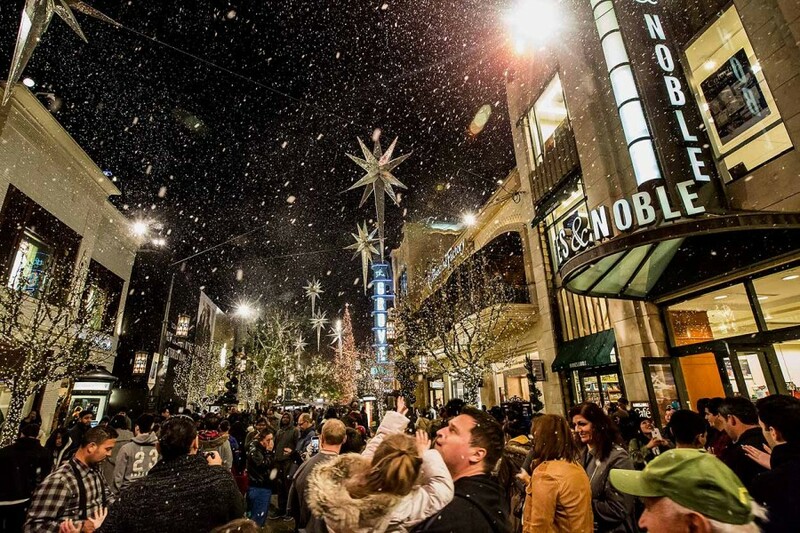 MagicSnow can transform any location into a real life snowglobe, indoors or out. 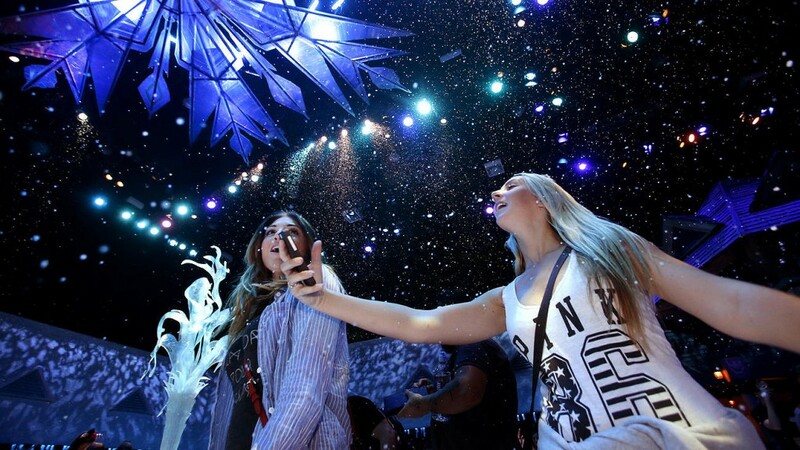 We specialize in theatrical snowfall effects, snow shows and large scale special effects spectaculars. MagicSnow is a light, water based foam that looks and acts exactly like real snowfall in every way. 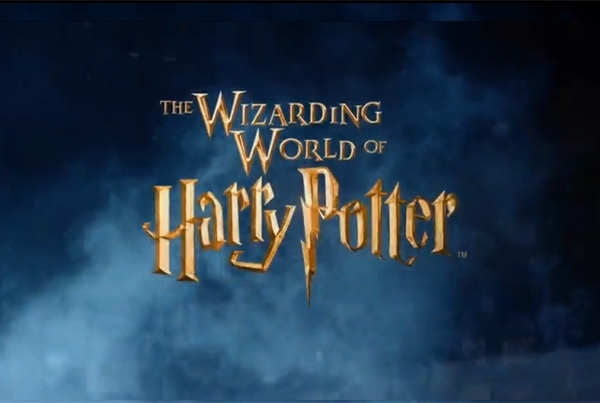 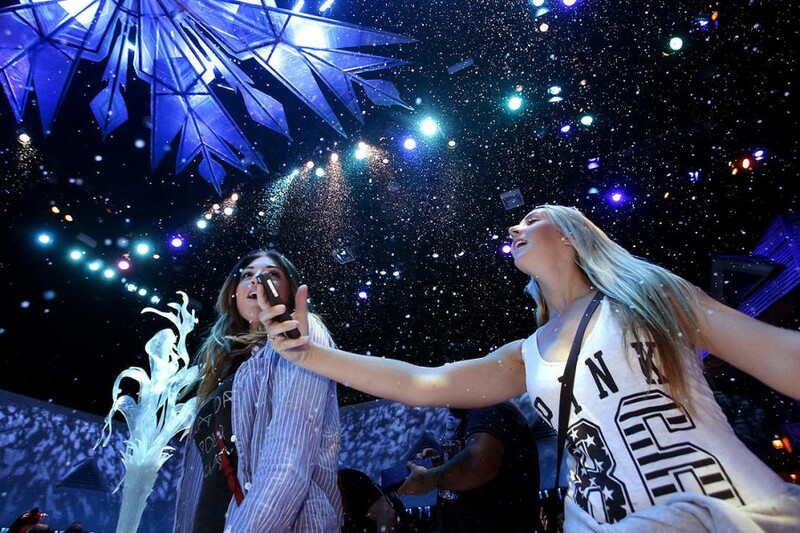 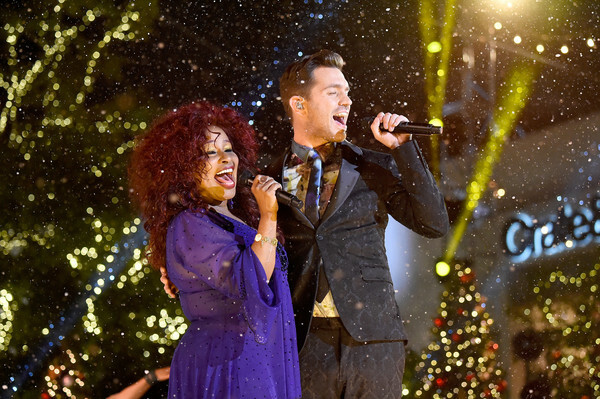 MagicSnow does not accumulate, making it ideal for special events and audience participation. 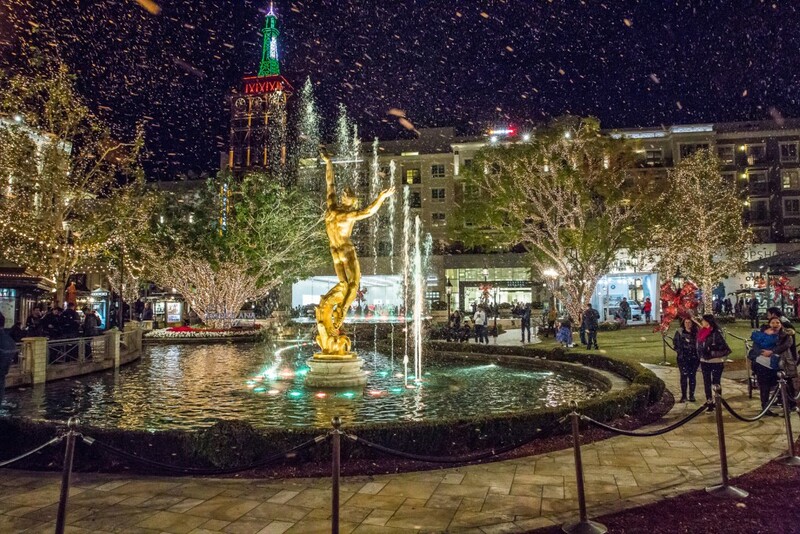 Each of our snow projects is customized to the client and the venue. 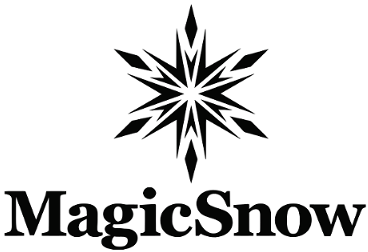 We’ll design the perfect snowfall system and organize every detail of your MagicSnow project.